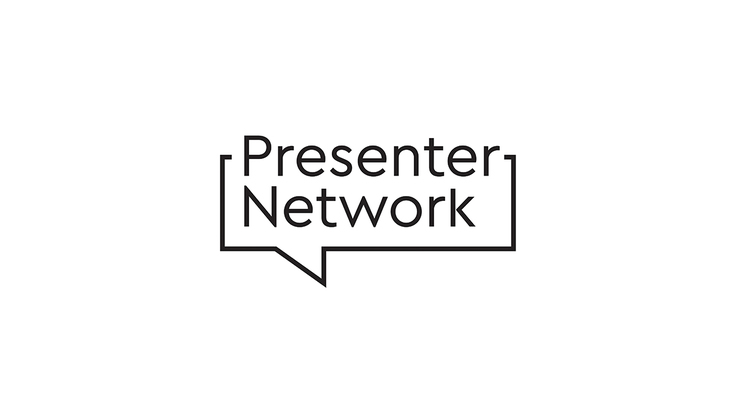 The Presenter Network is a local, national and international network set up for presenters to share best and worst practice. Presenter Network hubs like the one we run here in Birmingham have now been established as part of the wider Presenter Network. These hubs align with the same Presenter Network Manifesto and ethos but they operate on a local level only with the Royal Observatory Greenwich coordinating the network as a whole. 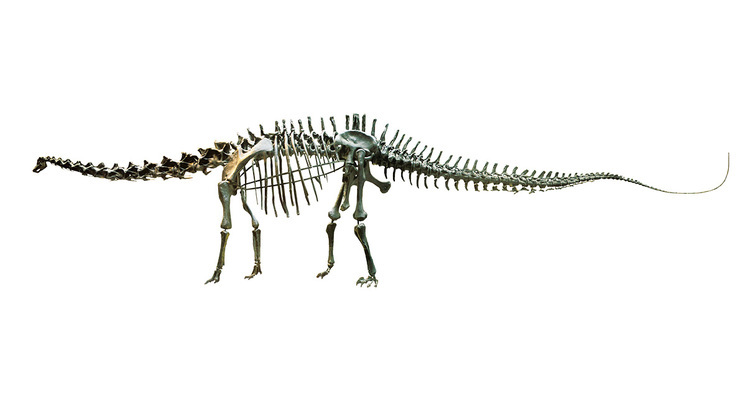 Dippy on Tour, ﻿Lego Education and more! 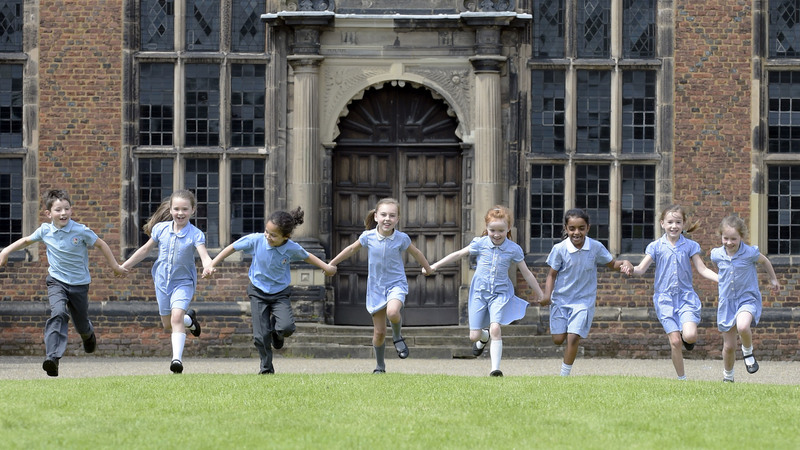 Welcome to the Birmingham Museums latest news, which keeps you up-to-date with all the exciting developments in the Birmingham Museums Education Programme across our nine venues. Update 16 November: This event has now sold out. 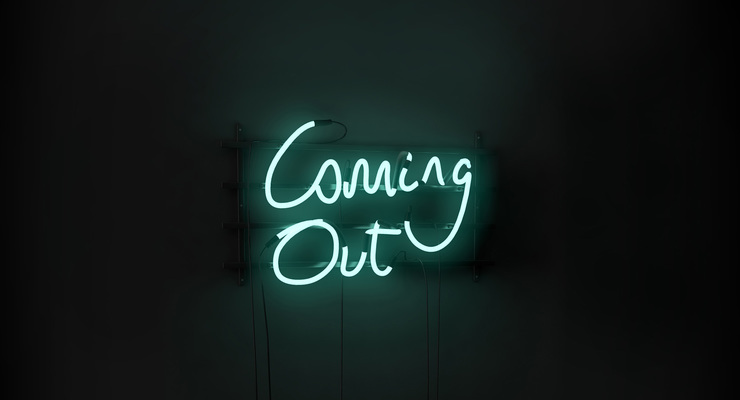 Coming Out – Sexuality, Gender and Identity is a powerful and moving exhibition packed with some of the UK’s most famous contemporary art works. Educators in this region have access to ground-breaking pieces from artists such as: Warhol, Sarah Lucas, Grayson Perry, David Hockney, Francis Bacon, Steve McQueen, Maud Sulter, Keith Vaughan, John Walter and Vanley Burke. Free twilight session for teachers/educators working with young people aged 8-16 years on Monday 9th October 2018 at 4.30-6pm. 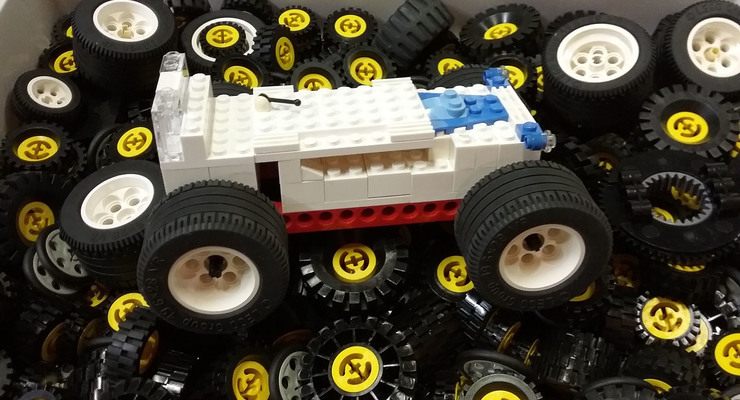 Thinktank is hosting a series of half day free teacher workshops run by LEGO Education in our brand new LEGO Education Innovation Studio. For one day only! Join Aston University’s Professor Anthony Hilton and the Hobgoblin Theatre Company for a stage play with a difference. The special performances will take place 5th April only. 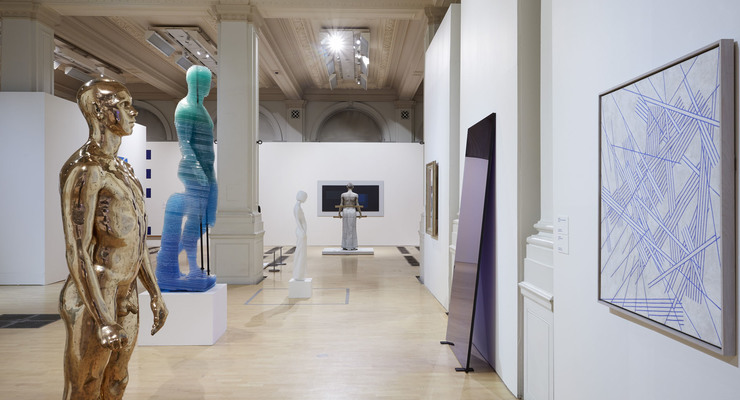 Leading British artist, Ryan Gander, has selected works from the Arts Council Collection in upcoming exhibition Night in the Museum . The exhibition is at Birmingham Museum and Art Gallery from 26 November 2016 - 12 February 2017 and is free to visit. 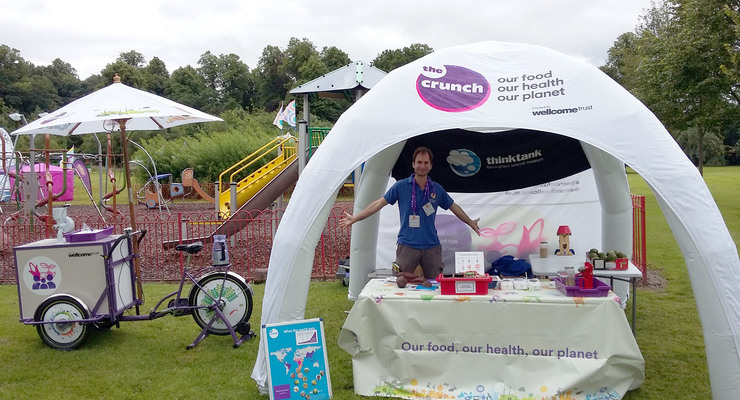 Thinktank is pleased to announce that our latest Home Educator Day on Tuesday 6 December 2016 is themed The Crunch. Become a School in Residence! 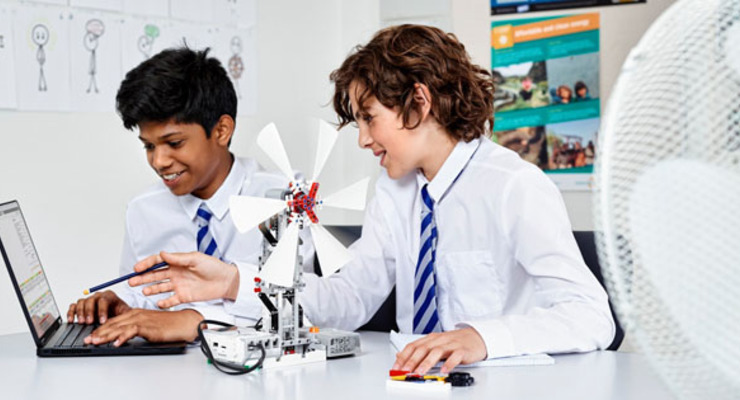 Our new school in residence programme is now open.